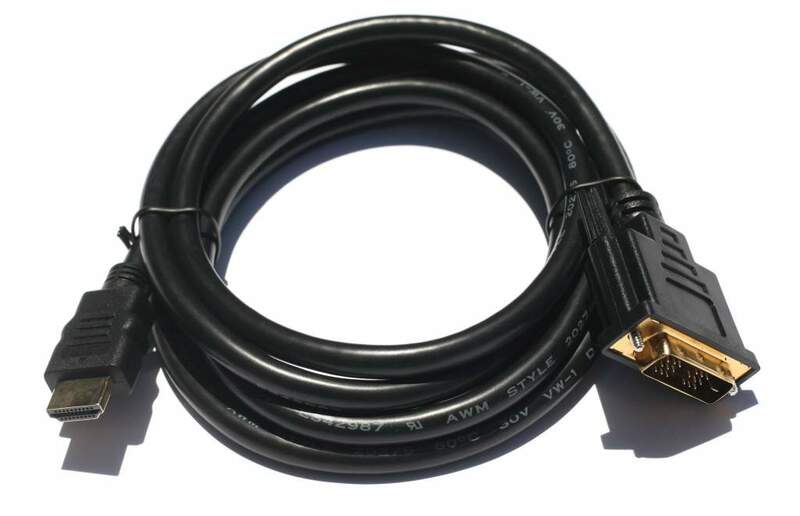 HDMI to DVI digital video Cable Interface Connector. Connects components of the two formats for highest-quality HDTV picture. Transfers all HDTV formats including 720p, 1080i, and even 1080p. Copper conductors for Superior conductivity and Maxiumum Bandwidth. Including Plasma LCD and Other Displays Like Computer Displays with DVI Inputs. Get The Best HDMI - DVI Cable at Discount Prices at PCCABLES.COM.